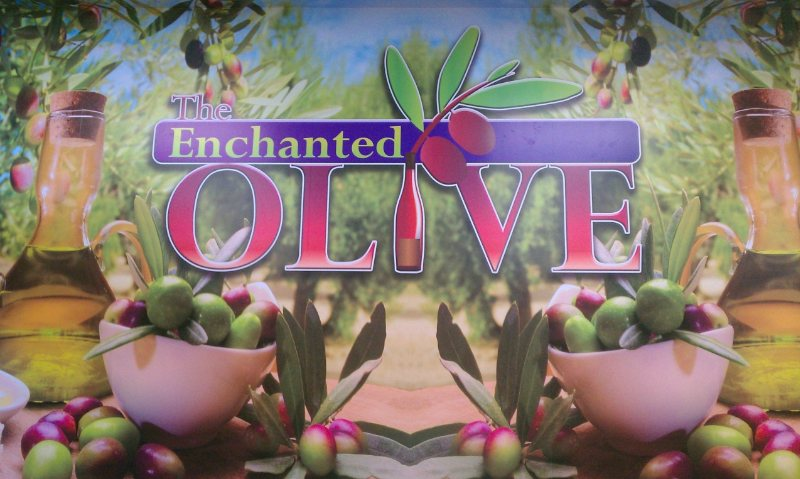 The Enchanted Olive - Italian Herb with Garlic "Mayor's Blend"
Italian Herb with Garlic "Mayor's Blend"
This is our number one selling infused oil and otherwise known as the "Mayor's Blend".This one makes your mouth water! It's great for dipping, sautéing or used as a finishing oil. It has a vibrant herb flavor with garlic which would be great brushed on your grilled meats. Also try in pasta with blue cheese, roasted potatoes and on your vegetables. Serve with bread or even drizzled on popcorn.